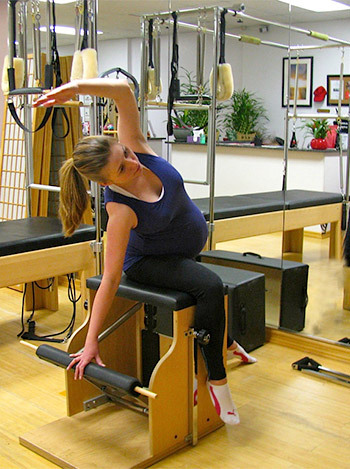 Helen’s Pilates Studios would like to invite all expecting mothers to join our Prenatal Pilates Classes! If you are looking forward to getting back to your pre-baby physique faster and easier, then do not miss an opportunity to take our prenatal classes! The prenatal Pilates workout engages your deepest core muscles while working with pelvic floor, hips and spinal muscles. These techniques will help you to develop muscle strength and muscle memory resulting in a faster recovery after your pregnancy. 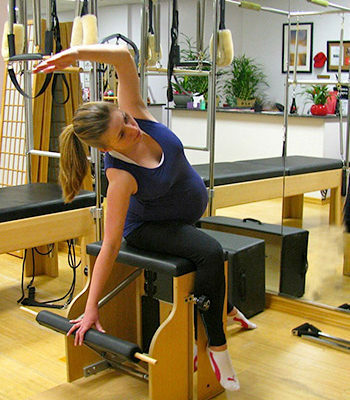 The breathing techniques, toned abdominals, strong back and pelvic floor muscles learned through Pilates, will significantly support a more comfortable pregnancy and facilitate the process of labor and delivery. can perform while you are pregnant, we endorse that you consult with your medical professional before you begin this or any other workout program.